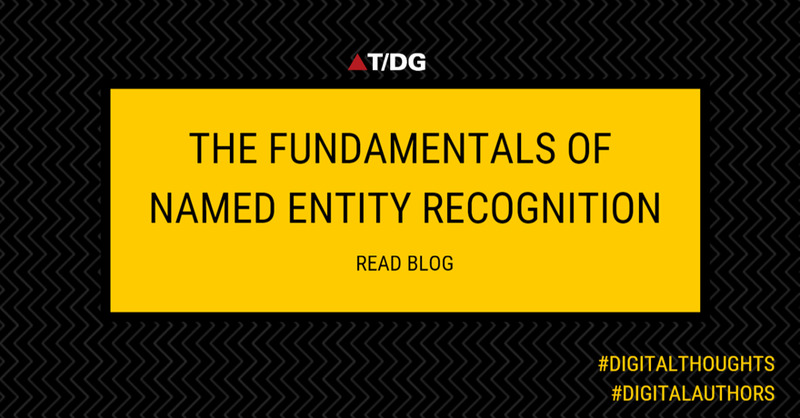 Introduction: Named Entity Recognition (NER) is a subtask of information extraction. It is a process of classifying elements in text into pre-defined categories. These categories include the names of persons, organizations, locations, dates and times, percentages, etc. It also categories diseases, anatomy, gene and protein names for the medical dataset. All these data help to enrich a document’s metadata and help to improve search retrieval. NER describes the concept of annotating sequences of words in a text. To identify what a document is about. To enhance search retrieval in terms of faceting. To boost the document for result ranking. For linking documents based on the concepts within them. NETagger includes the Java based Illinois Named Entity Recognition tool, trained for the standard 4 types, as well as for an extended set of entities. In this post we will use Stanford CoreNLP for entity extraction using java. Stanford NER is a Java implementation of a Named Entity Recognizer. Stanford NER is also known as CRFClassifier. The software provides a general implementation of (arbitrary order) linear chain Conditional Random Field (CRF) sequence models. That is, by training your own models, you can actually use this code to build sequence models for any task.